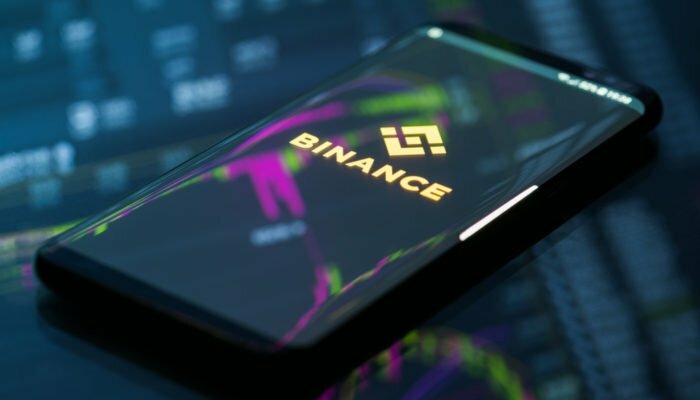 To emphasize the importance of attracting institutional investors to the crypto world, the CEO of Binance, Changpeng Zhao, recently tweeted a question to his followers. The question was simple, and it asked what would happen if a fund like Fidelity allocates 5% of its portfolio to crypto space. Considering the sheer amount that large funds contain, even a small allocation of 5% (around $350 billion) would be able to not only double but almost even triple the market cap of the entire crypto space. Evidently, such a large amount can only enter the crypto world through institutions and large funds that have been avoiding the cryptocurrency space for years. However, recent moves such as Mike Novogratz’s partnership with Goldman Sachs and BitGo might soon change the ecosystem. Novogratz has been optimistic about crypto, or at least Bitcoin, for a large part of 2018. Until recently, he predicted large surges that would take BTC further than ever before. However, as the year slowly approaches its end, not much has happened. Instead, a few price drops have forced Novogratz to change his mind regarding his earlier prediction. However, he did not express negativity towards the crypto market, and only days ago, he expressed his excitement regarding the partnership with cryptocurrency custodian BitGo Holdings Inc. So far, Goldman Sachs and Novogratz contributed around $15 million to BitGo’s fundraising, which collected a total of $57.5 million. The fact that two companies with strong ties to Wall Street supported BitGo is expected to bring institutions to it, as well as numerous high profile customers. Can Fidelity Attract Institutional Investors to Crypto? It is easy to see how analysts predict Fidelity Investments’ association with crypto to boost the development of this industry. A sign that demonstrates the genuine long-term strategy of Fidelity is that the firm announced the launch of a new business that will allow institutional clients to access cryptocurrencies in a safe environment. The new business is called Fidelity Digital Asset Services LLC, and it is a branch that will buy and sell digital currencies for hedge funds, family offices, and similar monetary ventures. Additionally, all coins will come via over-the-counter exchanges, and they will be kept in cold storage’s which will guarantee their safety and immunity to hacking attacks. So far, institutional investors avoided dealing with crypto due to high volatility, the lack of custody, and similar banking services. However, thanks to this new move, their stance toward cryptos might change, and institutional money might finally start flowing to crypto space. The cryptocurrency industry needs institutional investors in order to continue its growth and development. While its development so far has been nothing less than impressive, considering that it all happened without support from larger players, many believe that the crypto industry reached a point where it cannot continue on its own. For now, Binance’s CEO, Changpeng Zhao, remains convinced that it is only a matter of time before institutions join crypto trading. However, everyone agrees that it would be much more beneficial if that time came sooner, rather than later.